The Prevention and Early Intervention in Mental Illness and Substance Use Centre of Research Excellence (PREMISE) was funded in 2018 by the Australian National Health and Medical Research Council. It brings together leading prevention and early intervention research and translation programs in mental health and addiction across five Australian universities: the University of Sydney, UNSW Sydney, the University of Melbourne, the University of Newcastle, and Deakin University. The National Drug and Alcohol Research Centre (NDARC) is a leading Australian research institution that is internationally recognised as a Research Centre of Excellence. The Centre was established at the University of New South Wales (UNSW) in 1986 and is funded by the Australian government as part of its National Drug Strategy. The National Drug Research Institute (NDRI) generates and disseminates high quality research that contributes to preventing drug related harm in Australia and internationally. NDRI has been a key collaborator in the development of the Positive Choices portal. PAI is a national organisation established in 1993 to provide quality professional learning and leadership development to Australia’s 9,500 school principals. PAI also supports the social and emotional health and wellbeing of children in Australian schools through delivering the Australian Government-funded KidsMatter Primary and MindMatters frameworks. With an established network of locations in all capital cities and in regional areas, PAI is one of the leading organisations that provides tailored professional learning and programs for school principals and their teams. PAI endorses the Positive Choices portal. SDERA is the Western Australian State Government's primary drug and road safety strategy for children and young people. SDERA helps young people make smarter choices by providing a resilience approach to road safety and drug and alcohol education. SDERA also offers support for school staff and educators with classroom ready resources, professional learning and state-wide consultancy throughout WA. Healthy Schools Network is a local not for profit organisation that promotes health and wellbeing in ACT school communities. Positive Choices is part of the Healthy Schools Network (ACT). Break the Ice is a Northern Territory Government campaign that seeks to provide factual information about methamphetamine and where to get help. The Student Wellbeing Hub is an Australian Government Department of Education and Training initiative that aims to create safe, supportive and respectful learning and teaching communities throughout Australia. 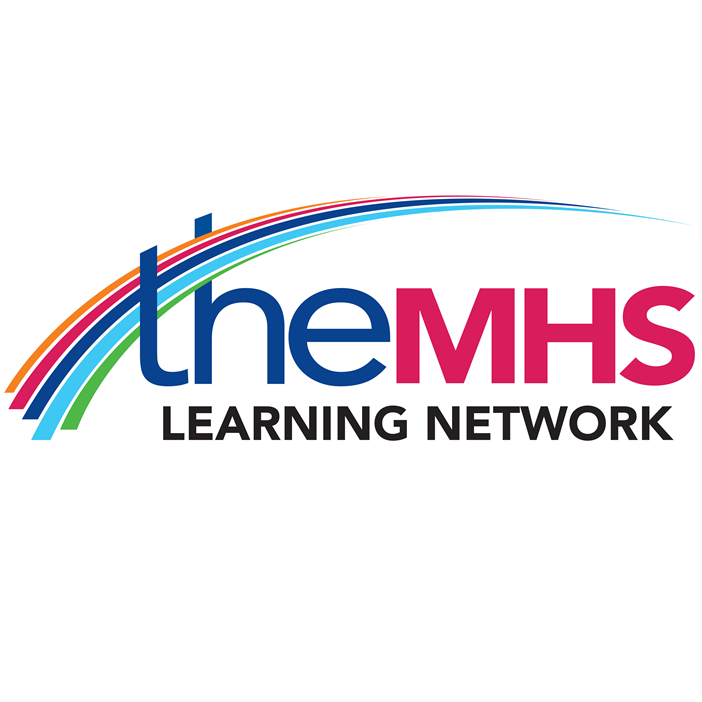 TheMHS Learning Network Inc. is an organisation that seeks to improve mental health and wellbeing in Australia and New Zealand through events that create opportunities for collaboration, networking and the exchange of ideas. TheMHS endorses the Positive Choices portal. "Cracks in the Ice" is an online toolkit providing trusted, evidence-based, and up-to-date information about crystal methamphetamine (ice) for the Australian community. Cracks in the Ice was developed in collaboration with, and is currently managed by research staff at the Centre of Research Excellence in Mental Health and Substance Use (CREMS). Generation Next is a grassroots not-for-profit organisation focused on providing education and social advocacy in the area of the mental health and wellbeing of young people. Your Room is a joint initiative by NSW Health and St Vincent's Alcohol and Drug Information Service, to provide information and support to Australians about drugs and alcohol. The Alcohol and Other Drugs Knowledge Centre is committed to building the capacity of the Alcohol and other Drugs (AOD) workforce, promoting evidence-informed practice across sectors, and encouraging greater integration between policy, practice and research by providing high quality, relevant and up-to-date information. The Knowledge Centre provides expert advice on the Aboriginal and Torres Strait Islander portal of Positive Choices and endorses the Positive Choices portal. The Aboriginal Drug and Alcohol Council SA Inc (ADAC) currently represents 20 Aboriginal Community Organisations from across South Australia. ADAC provides responses to a range of state and national committees and strategies, helps communities deal with the problems associated with substance misuse, develops health promotional materials, undertakes research on its own and in collaboration with various universities and key national research organisations. ADAC provides expert advice on the Aboriginal and Torres Strait Islander portal of Positive Choices. ADAC endorses the Positive Choices Portal. The Alcohol and Drug Foundation (ADF) is one of Australia’s leading bodies committed to preventing and minimising alcohol and other drug harms in Australian communities. Exploring Teens is Australia's online directory for parents of teenagers. It provides a centralised resource to assist parents to find the help they need, to help their teens. There is information, support and ideas to help navigate the teenage years.